Our showroom is full of amazing inventory – in-stock and special order – for your home, making it difficult to select a “favorite” pattern or textile of the season. 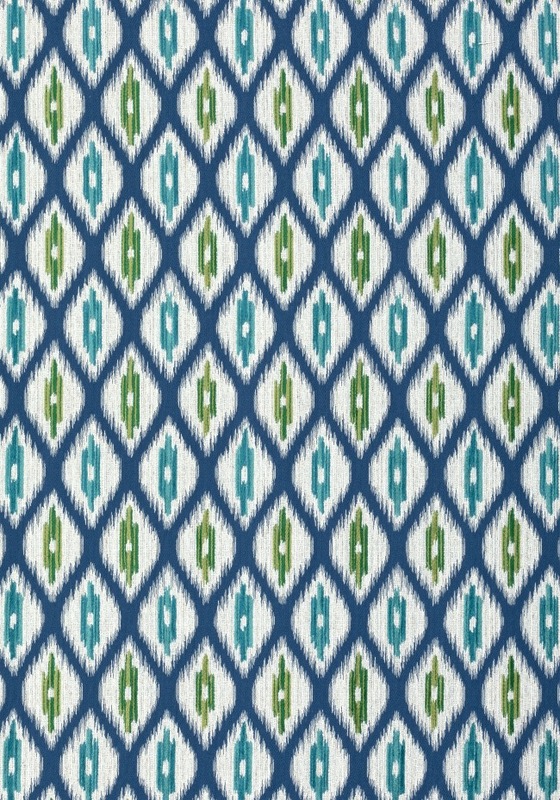 However, our eyes are currently fixated on an amazing blue and green special order colorway by Thibaut Designs. 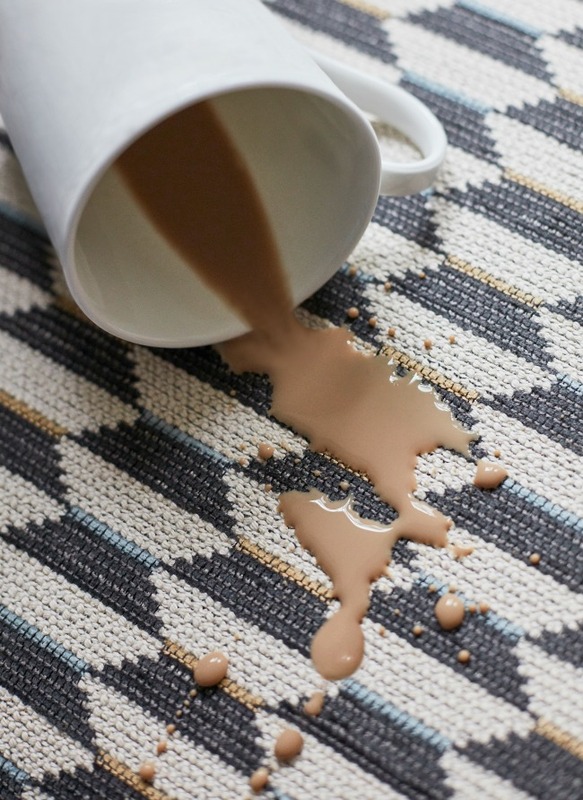 The jewel-like tones in the Nomad Collection are rich and beautiful… sure to make a statement in any room. 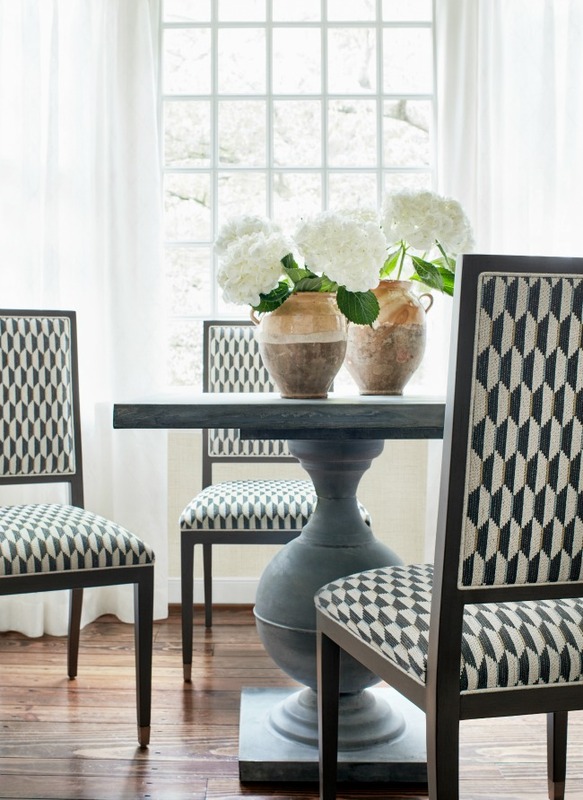 Combine several of their complimentary fabrics together for a polished, cohesive design. 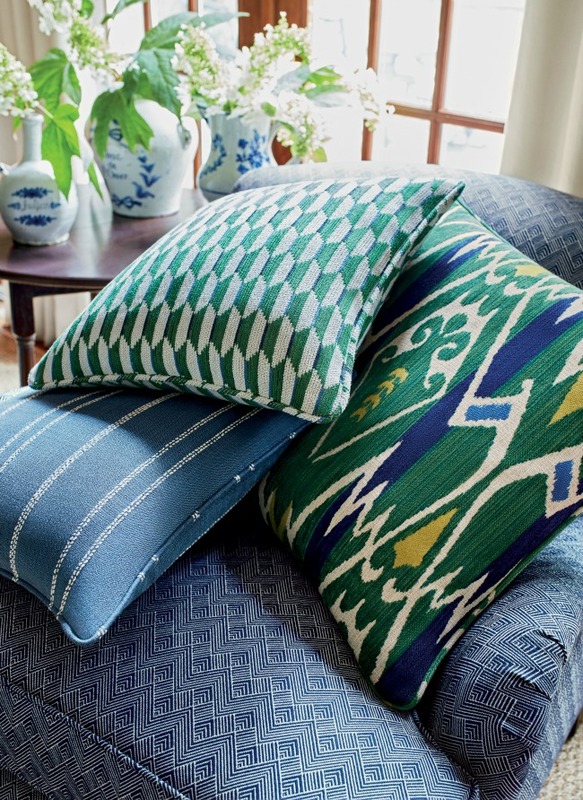 Even better, Thibaut partnered with Crypton performance fabrics, making these choices durable and stain-resistant. 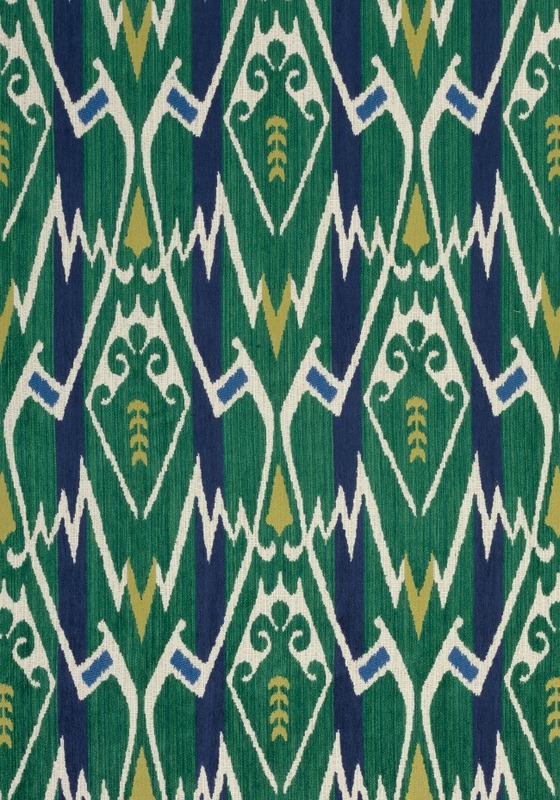 What’s better than having amazing textiles that will also stand the test of time? 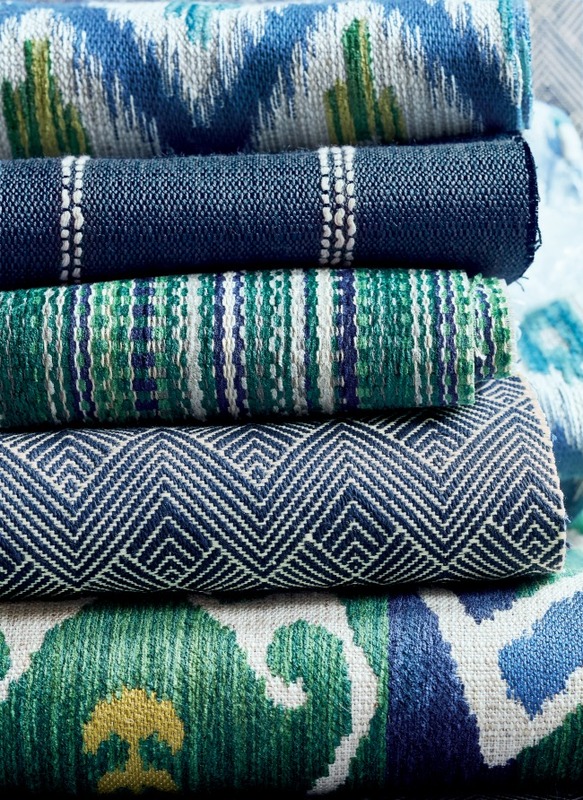 Take a look at this gorgeous collection and let us know if you’d like to shop special order Thibaut Fabrics. 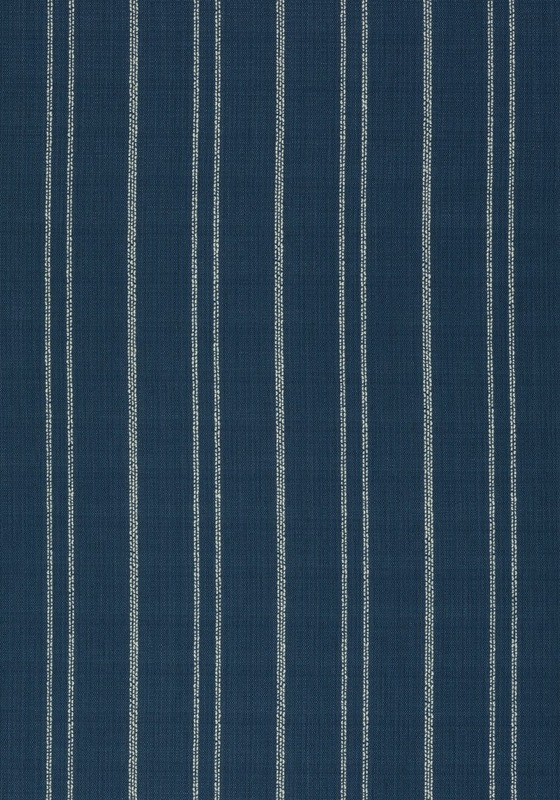 We are a proud supplier of their high-end, designer fabrics. 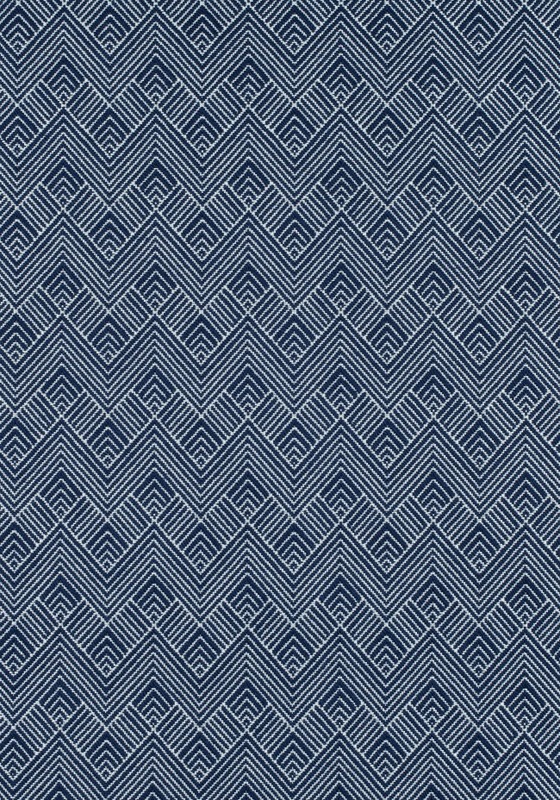 For information on special order fabric pricing, measurements and delivery timeframes, please contact our design team via email or by phone 843.216.0008. 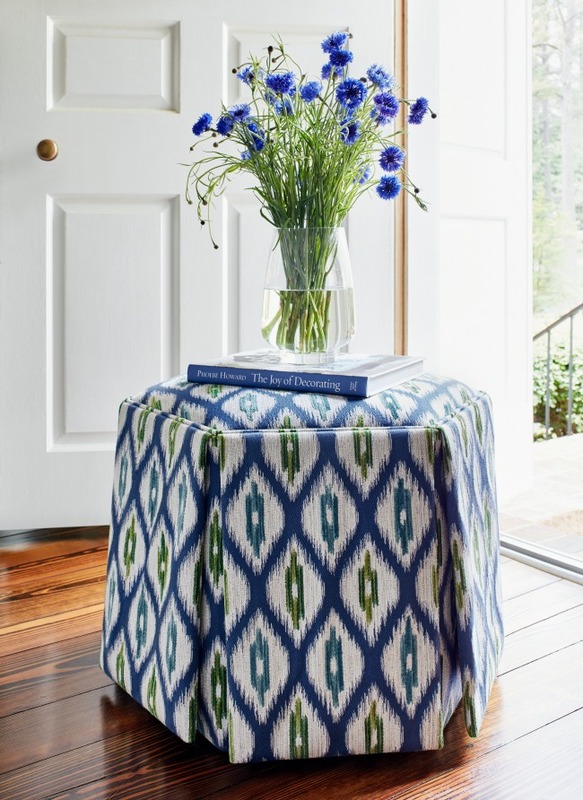 Photography Courtesy of Thibaut Inc.
Join our VIP Email List for new arrivals, deals, designer tips & 10% off Coupon! Receive text messages with promos and 10% off Coupon! Join our Email List to receive a 10% off coupon, design tips, & more! 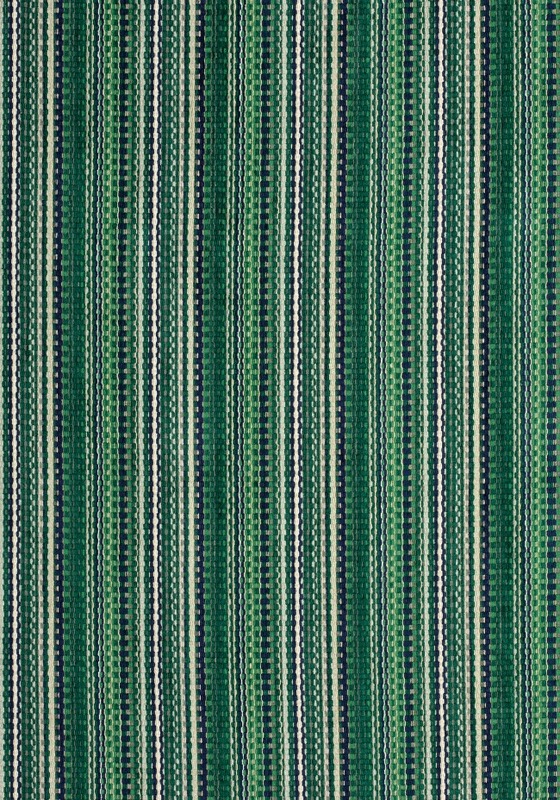 We offer the highest quality indoor and outdoor decorative fabrics at the best prices for your home or commercial building. 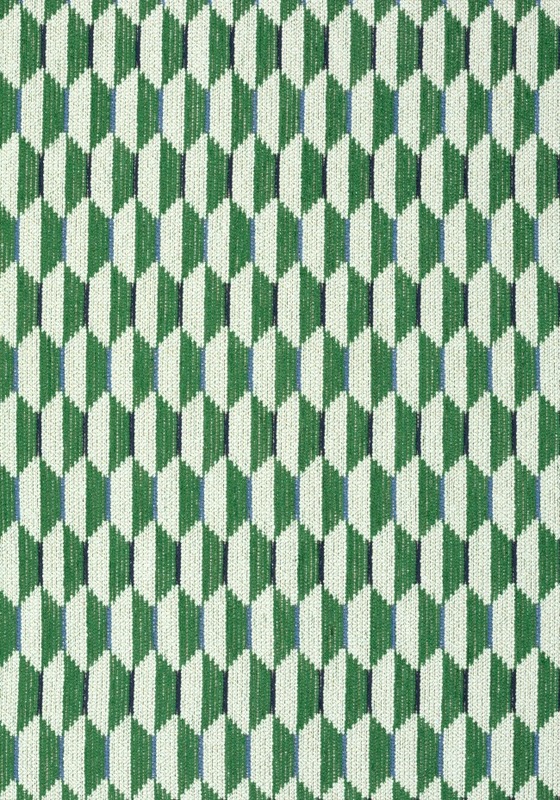 © 2019 Aiden Fabrics. All Rights Reserved.